I’ve internalized that over the past several years as I’ve risen up into my Biblical role as a woman, wife and mother. 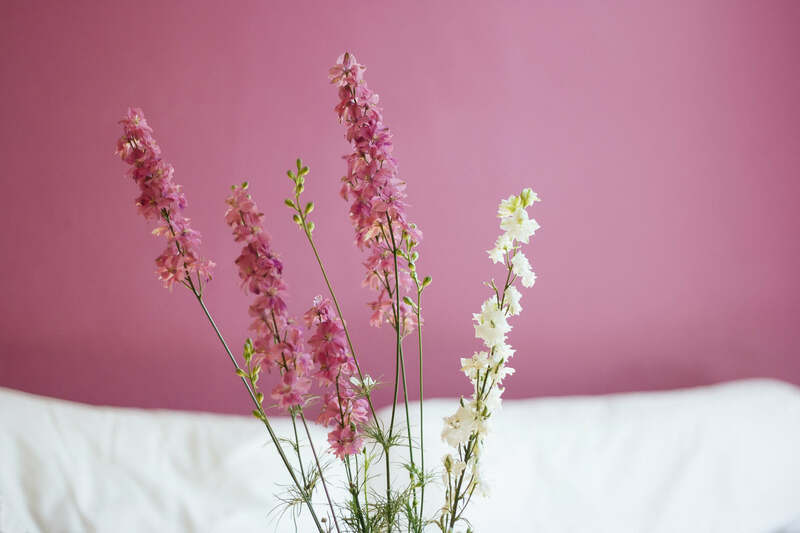 All the logistical aspects of running a home well, such as meal preparation, laundry, tidying, cleaning, decorating, et cetera, are avenues to honor God by working hard, creating a space for hospitality and meeting the needs of our family. In this way we provide a secure, predictable environment for them. This becomes their safe launching point into the world and the sanctuary to which they return when they need to rest and refuel. It makes sense, but how to actually do it? Many women struggle to feel successful as homemakers. …Ask me how I know. Mostly, all of these changes have come through the establishment of new daily habits. Wow, habits are powerful little things! One key time of day in which I’ve been grooming my personal habits this summer is the mornings. I recently took a 14-day online course called Make Over Your Mornings, which was extremely well-timed in my life and helped me hugely. Through examining big picture goals, stress points in my home, and family needs, I’ve created a new and better morning routine! Here’s what I came up with. I’ve been using workouts by Lindsey Brin of Moms Into Fitness from her YouTube Channel. Some of her videos are even designed for postpartum moms specifically (that’s me!). I don’t put a time limit on this because, if God is calling me to be in His presence, that’s where I’m going to stay! I usually know when I’m done. I’d say it’s usually 20 minutes or so. If the kids are still sleeping at this point, I’m actually putting on makeup and getting fixed up for the day. 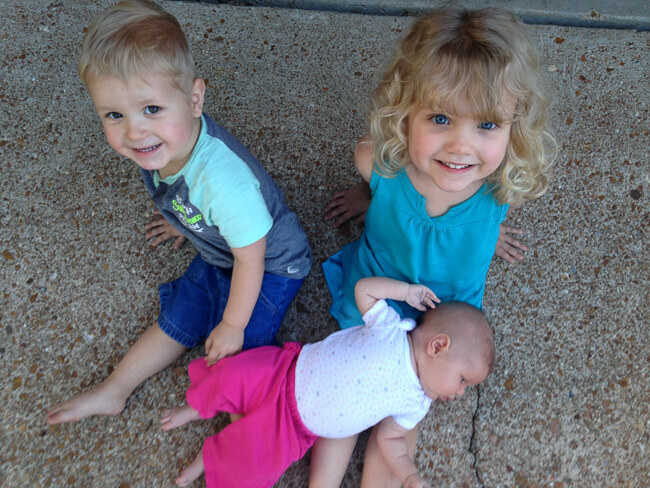 However, if they’re awake and need me, this is my “least important” and “most forgiving” component. If I don’t get to it, it’s ok, although I do want to put a bit more effort into my daily appearance as I can. I wait to do this until my children are up and awake because it’s loud! It makes sense to take care of it while they eat breakfast since I’ve already eaten, and I want to be in the kitchen with them anyway. Even though we don’t go anywhere some days (my kids are not school-aged and I’m a SAHM), we always get dressed. We systematically go through each room, completing the above tasks. It’s a routine that we’ve established that makes our home feel so much better! 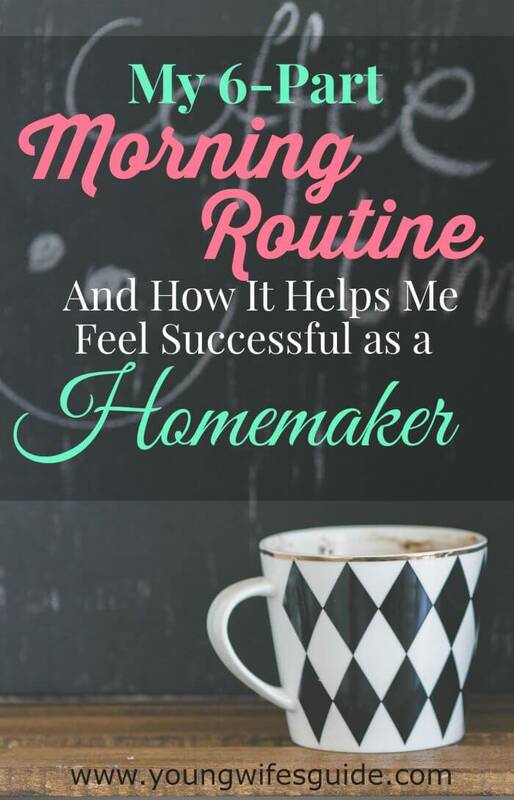 So if you’re not feeling successful in your homemaking… PLEASE, do yourself a favor and create a morning routine. Then stick to it! If you need help in this area, I highly recommend the course I took. It was motivating and provided practical resources to help me become more disciplined with my mornings. I find that doing a load of laundry a day keeps everything running so much smoother as well. I thoroughly agree with and love your sentiment when it comes to serving the Lord through our work at home! I’m really excited to check it out.